American Fisheries Society Awards Soul River Inc. Runs Wild - Soul River Inc.
2015 American Fisheries Society’s 145th Annual International Meeting that will be held at the Oregon Convention Center on August 16-20, 2015. Founded in 1870, the American Fisheries Society (AFS) is the oldest and largest professional organization for fisheries scientists with over 9,000 members worldwide. 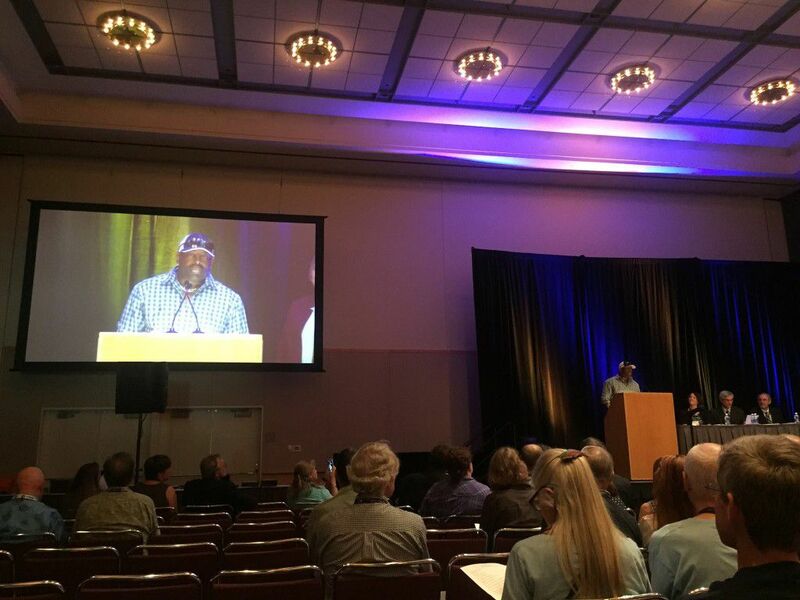 The Annual Meeting in Portland brought in a diverse audience of over 3,500 attendees. AFS decided to initiate a host city donation program and make a donation to a Portland-based non-profit that demonstrated the principles of environmental and social responsibility. Soul River Runs Wild was chosen to receive the 2015 American Fisheries Society Annual Meeting Host City Donation of $1700.00 for Soul River Inc. Runs-Wild.